Livegenic has always focused on the future of claims. 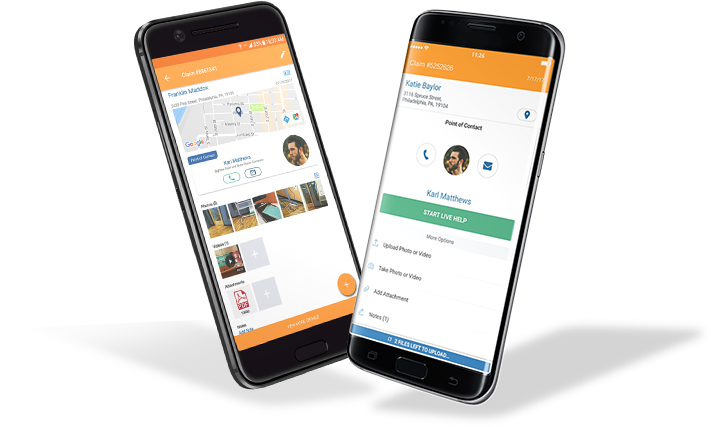 By combining cutting-edge technology with simple, fast, and user-friendly design, we accelerate and improve every step in the claims process. 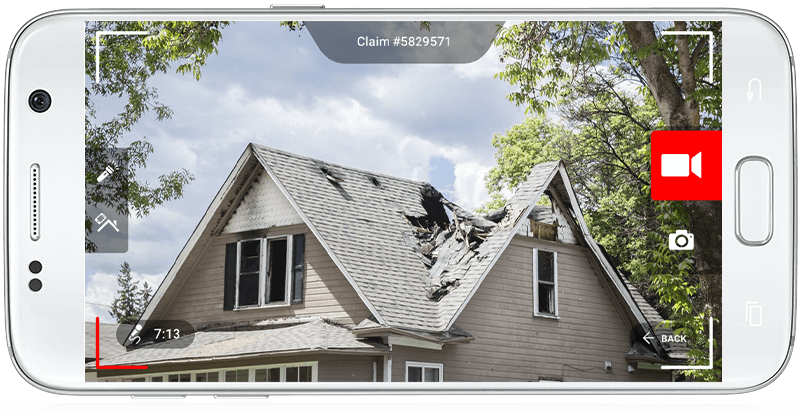 Our two flagship Apps, Livegenic Enterprise and Livegenic MyClaim, represent the ultimate claims handling tools in both customer self-service, and professional field-loss documentation. 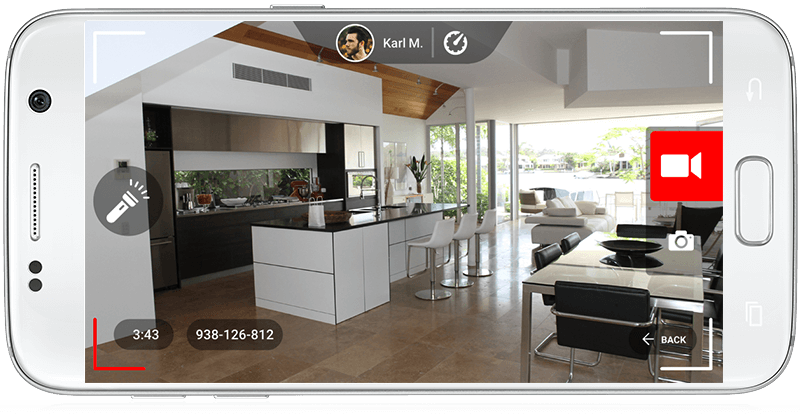 By combining the power of live and offline video collaboration, each App is able to cover every possible inspection workflow, in addition to offering a host of other features designed to improve and accelerate the documentation process. 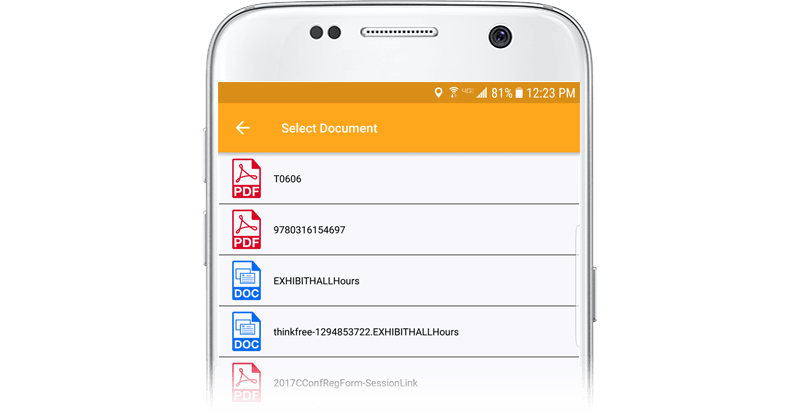 Our most comprehensive app for onsite loss documentation, Livegenic Enterprise puts an entire toolbox in your field inspector’s pocket, and improves internal chain-of-custody through assignment management and claim status confirmation. 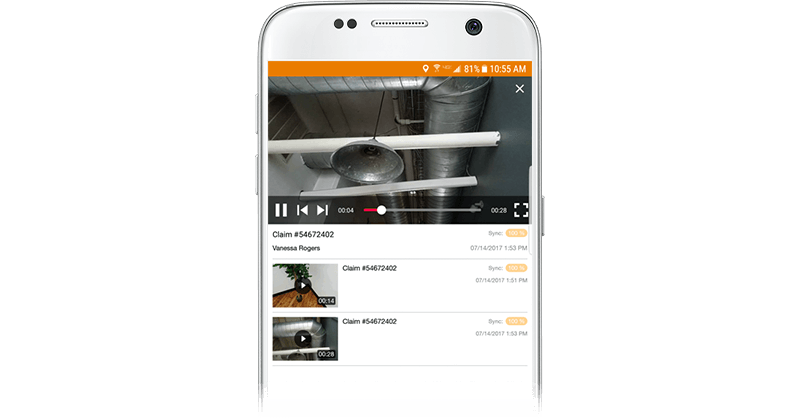 Give your field inspectors the power to document claims in any environment through real-time and near-time video collaboration. No more rushing back to the office to deliver a scope sheet or SOW, field inspectors can scan and upload documents directly to the claim at any time. 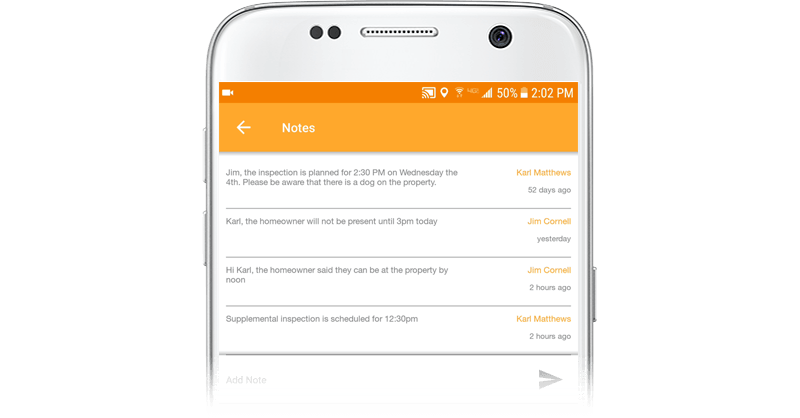 Field inspectors can view inspection details and accept claims assignments right from the App. 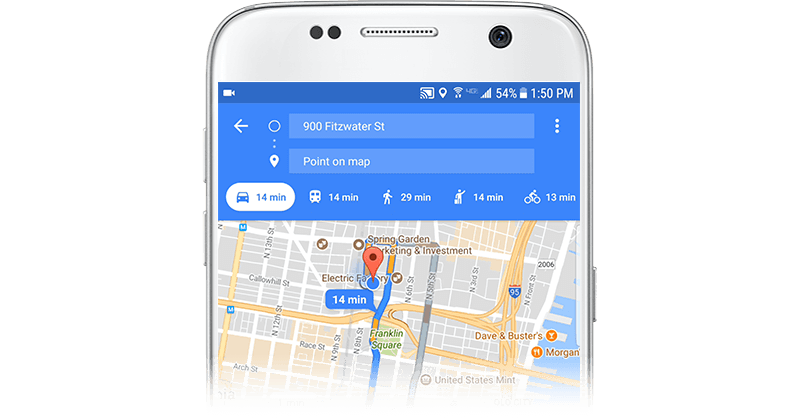 Minimize mileage and frustration, plot a route directly to the loss site with a single tap. 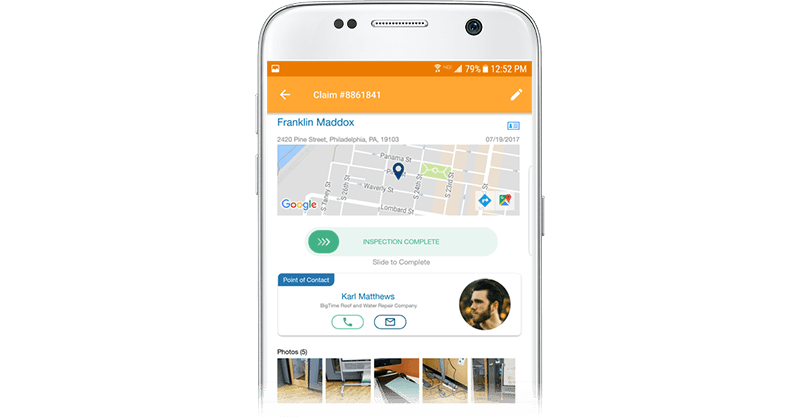 Maintain chain-of-custody and keep track of your inspections with real-time claim status updates, from assignment accepted to claim closed. Never miss another angle, elevation, or overview; field inspectors can view all their photos, videos, and documents while they’re still on-site. 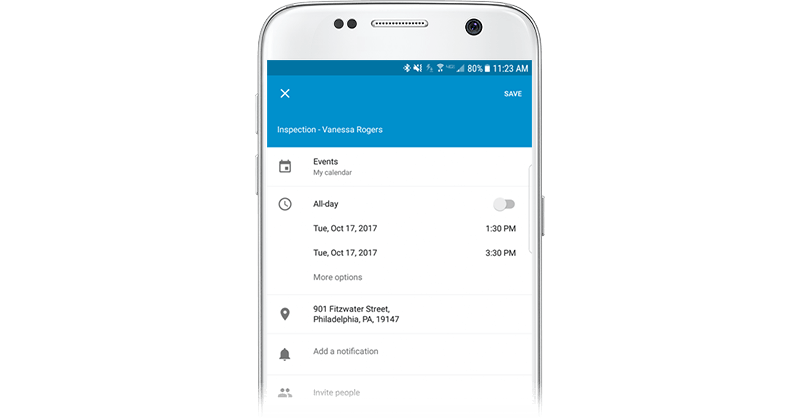 Keep your inspection dates straight by creating calendar appointments for any claim or assignment. Stay in contact with your inspectors by exchanging notes that are automatically saved to the claim file for later review. 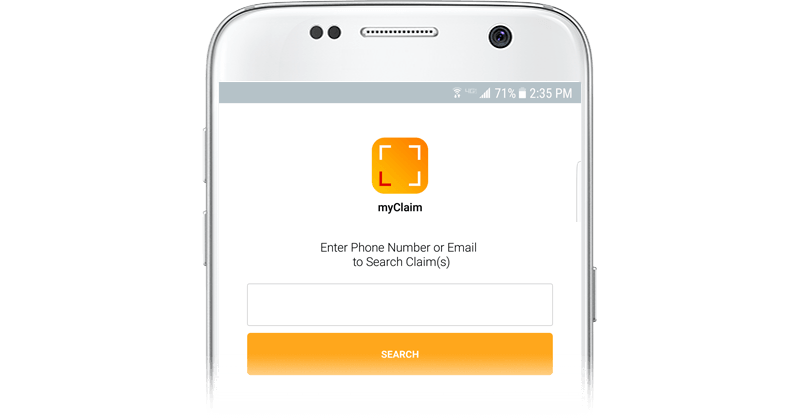 Designed specifically for policyholders, Livegenic MyClaim combines a simple, easy-to-use interface with an adaptable workflow that gives your customers the power to document their claims anytime, anywhere – online or offline. Forget about internet connectivity, working hours, or check-in codes. 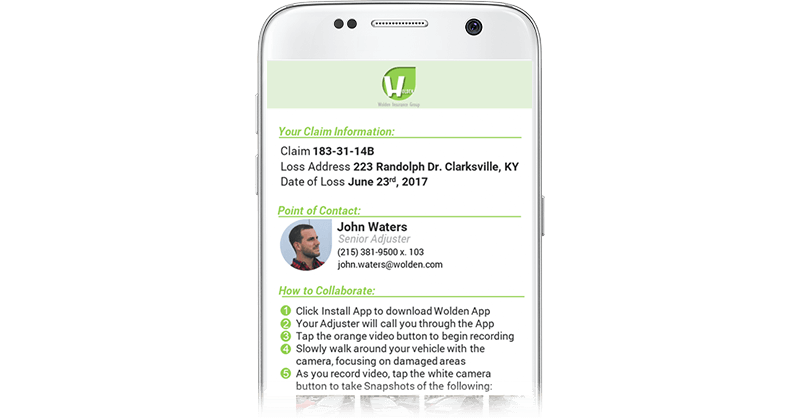 Let your policyholders document their claims at any time, in any environment – live, or offline. 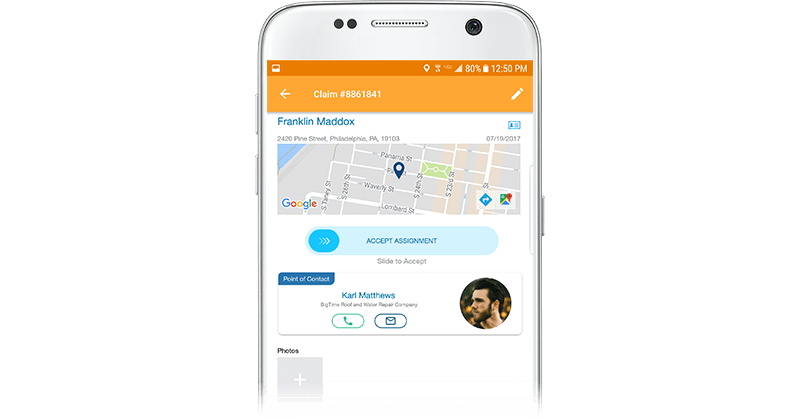 No more playing email tag; your policyholders can scan, search, and upload documents directly to their claim at any time. Policyholders can securely verify and connect to their claim with a single tap, no codes or passwords required. Guide your policyholders with custom-designed text and video instructions pages. Policyholders can create and exchange notes with their adjuster or inside contact, and all notes are saved to the claim file for review.